Dance through the ages with the Glenview Blades Synchronized Skating Teams. 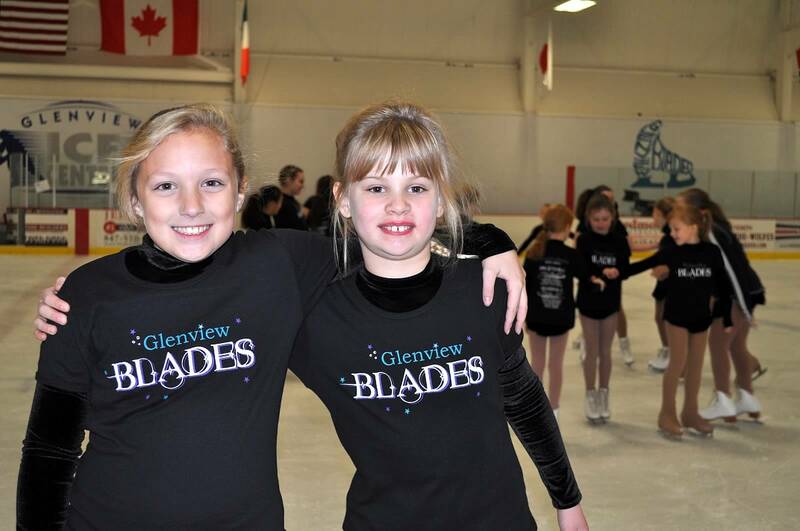 Friday, Nov. 22, 2013 4:30-7:00 p.m., Glenview Ice Center. Skating on main rink from 4:30 – 5:40 p.m. followed by dancing, pizza, treats and drinks! Plus a raffle with great prizes! Bring your friends and family for a fun night at the ice center. 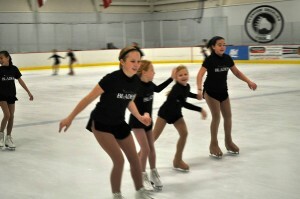 Admission: $8.00 per person; $10;00 with skate rental; $30 for a family of 4. Don’t want to skate? Watch and enjoy the festivities for only $3.00. Each admission includes one raffle ticket; family package includes 4 raffle tickets. Additional raffle tickets available $3 per ticket of 5 for $10.